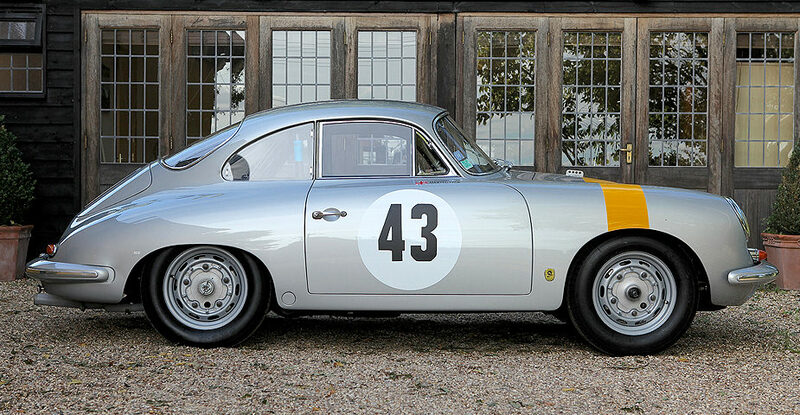 This 1962 Porsche 356B 1600 Super 90 GT is a great example of just how good looking a properly sorted 356 can be. 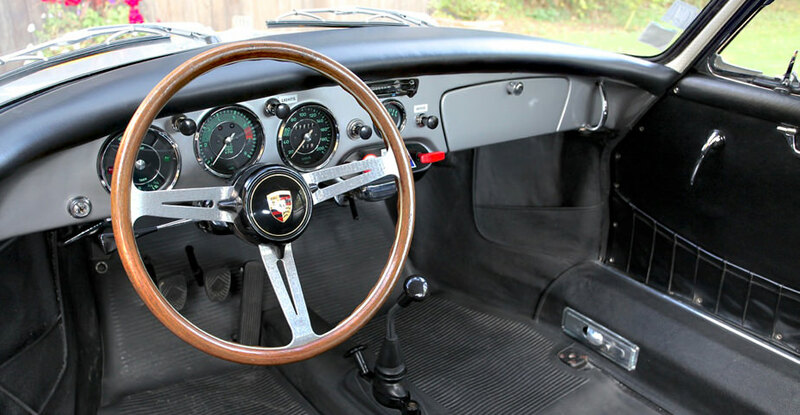 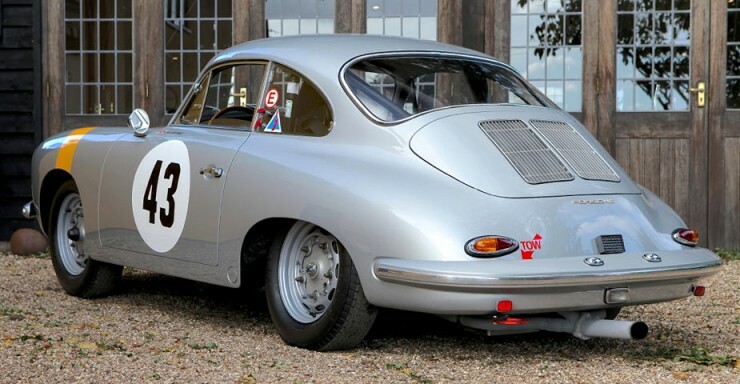 Originally built as a rally car to full GT specification, the 356 came from the factory fitted with lightweight aluminium doors and plexiglass windows. 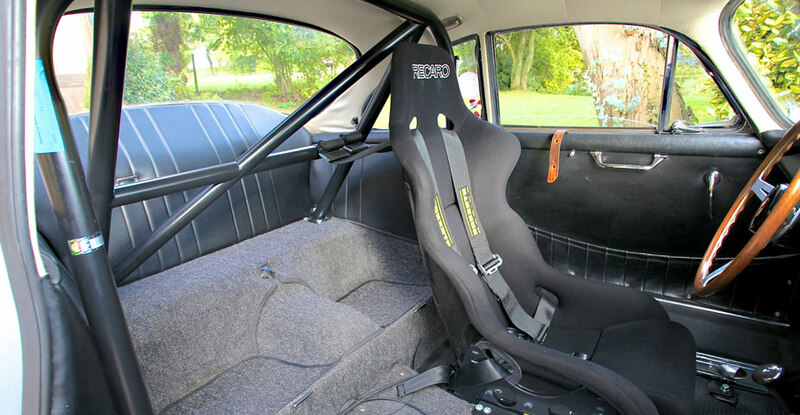 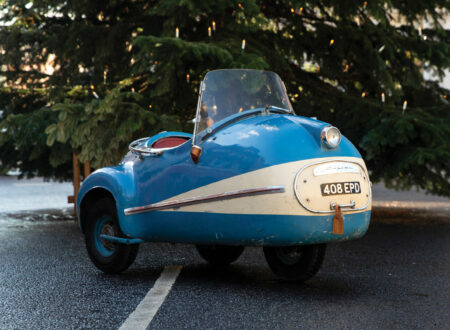 After an early life as a rally-racer, the car ended up in a private French collection for over 30 years before finally being sold on to another collector in 2006 who sent the car for a full restoration. 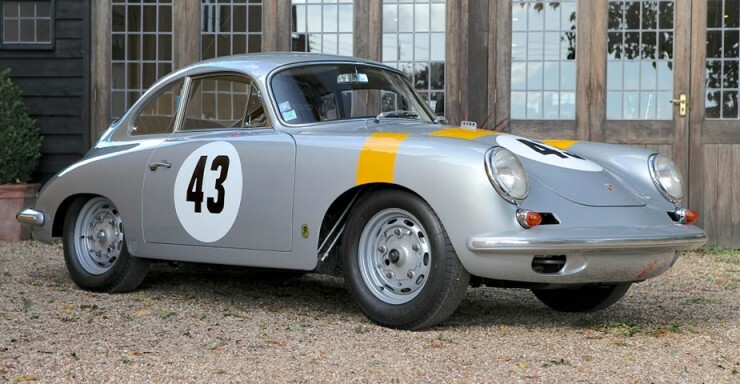 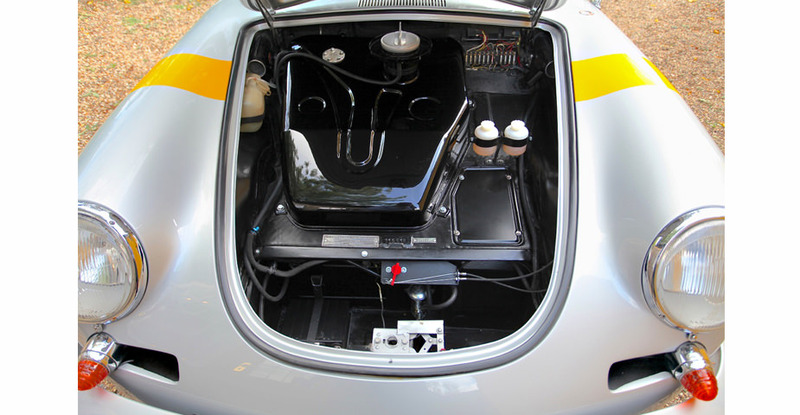 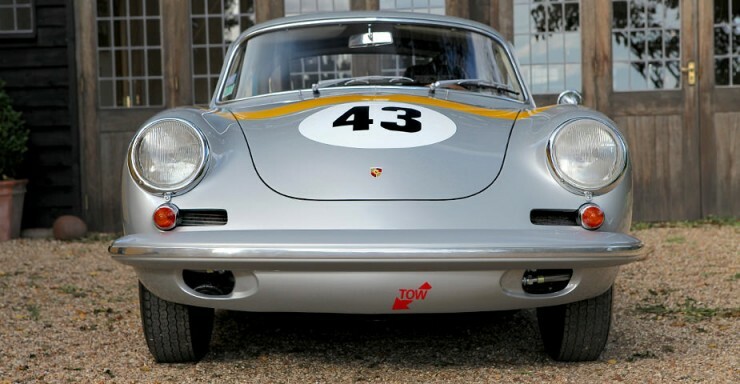 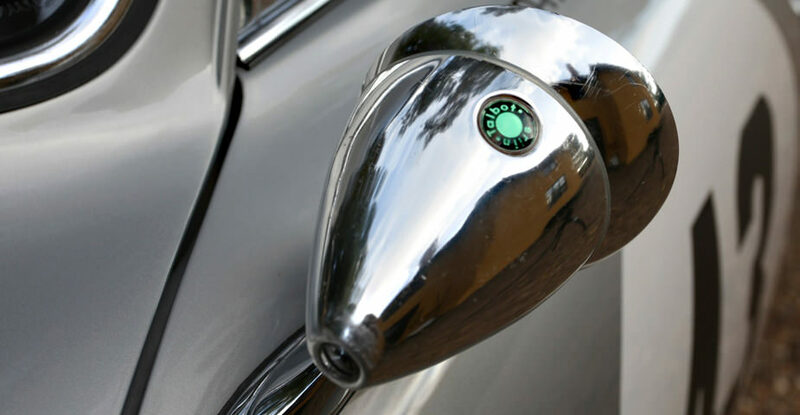 During the restoration process the new owner specified that the car should be fitted with a series of period-correct enhancements, including: an aluminium bonnet with centre filler, an aluminium engine lid and frame, all brakes upgraded from drums to Porsche annular-discs, a steel rear roll-hoop, an 80-litre GT fuel tank with centre filler neck, Carrera oil lines and front oil cooler, a built-in Zero 360 fire extinguisher system, a 2.0 litre (push-rod) race engine built by Maxted-Page & Prill (165bhp), a Carrera 2 GT gearbox ratio, a limited slip differential, GT dampers and a single outlet exhaust. The car now come complete with an FIA Historic Technical Passport – suitable for a wide series of historic racing events in Europe and around the world. 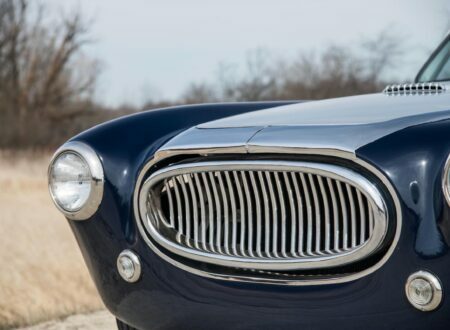 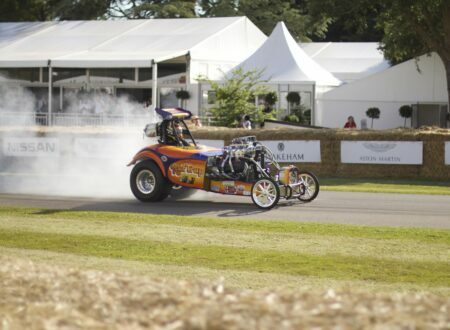 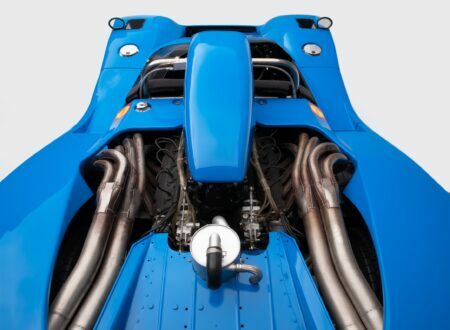 It’s now offered for sale with its original matching-numbers engine, making it a best-of-both-worlds proposition for the classic car collector who’s been looking to get into historic racing.